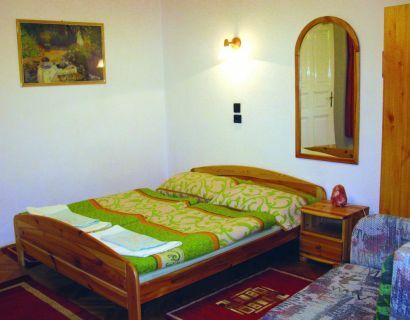 We offer clean, budget rooms with bath in new apartments for holiday, and independent apartments for individuals and groups (max 90 people) of sportsmen, school classes, wedding parties, conferences-arriving also by coach- even for one night. 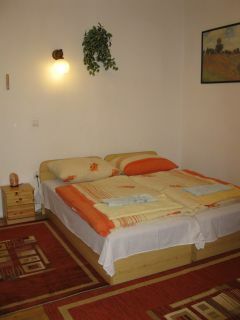 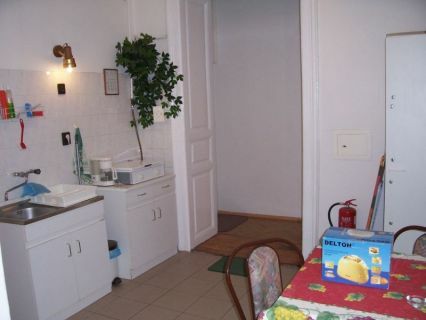 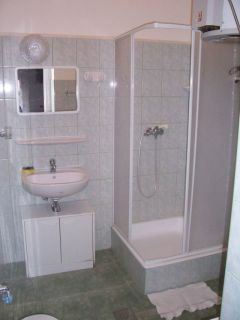 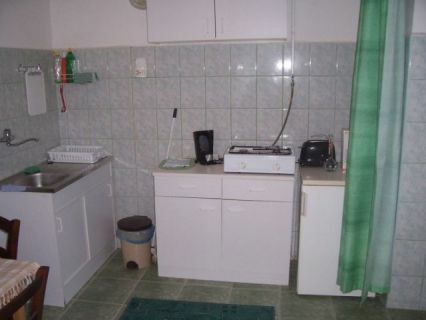 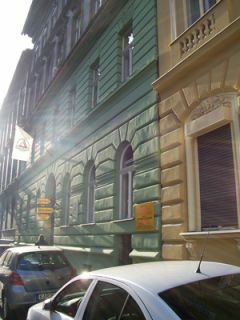 We are in the centre of Budapest, near the metro 2 station Astoria, only 6 min.walk from the pedestrian area Váci utca . 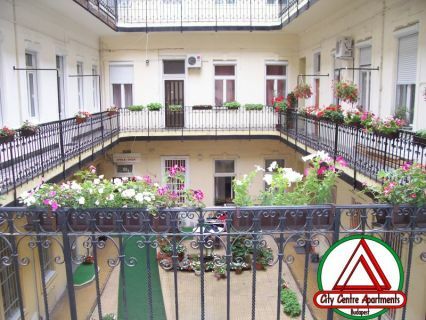 Leave your e-mail so that we will advise you when the City Centre Apartments is available at this time.